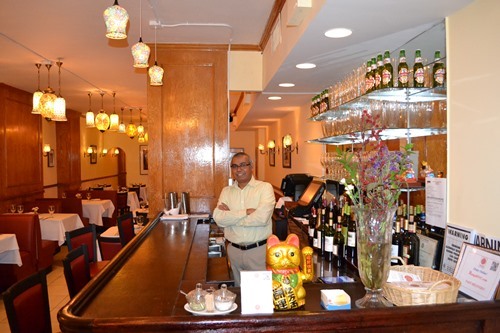 At Rangoli Exquisite Indian Cuisine owner Lawrence Michael is on hand every day to ensure that our gourmet fine Indian cuisine is prepared just the way you want it. Our restaurant features chicken, lamb, seafood, vegetarian dishes as well as traditional Tandoori breads & other specialities. If you can't make it to us - no problem - we'll come to you! Click on the Order Online tab above and we'll deliver right to your home or office. And be sure to make use of our advance order feature to ensure that your food is delivered exactly when you want it.